Marcus Aurelius (26 April 121 – 17 March 180 AD), also known as The Philosopher, was Roman Emperor from 161 to 180. He led the Roman Empire together with his adoptive brother Lucius Verus, until Verus’ death in 169. He was the last of the emperors commonly known as the Five Good Emperors. He was also the last emperor of the Pax Romana era – an age of stability and peace throughout the Empire. 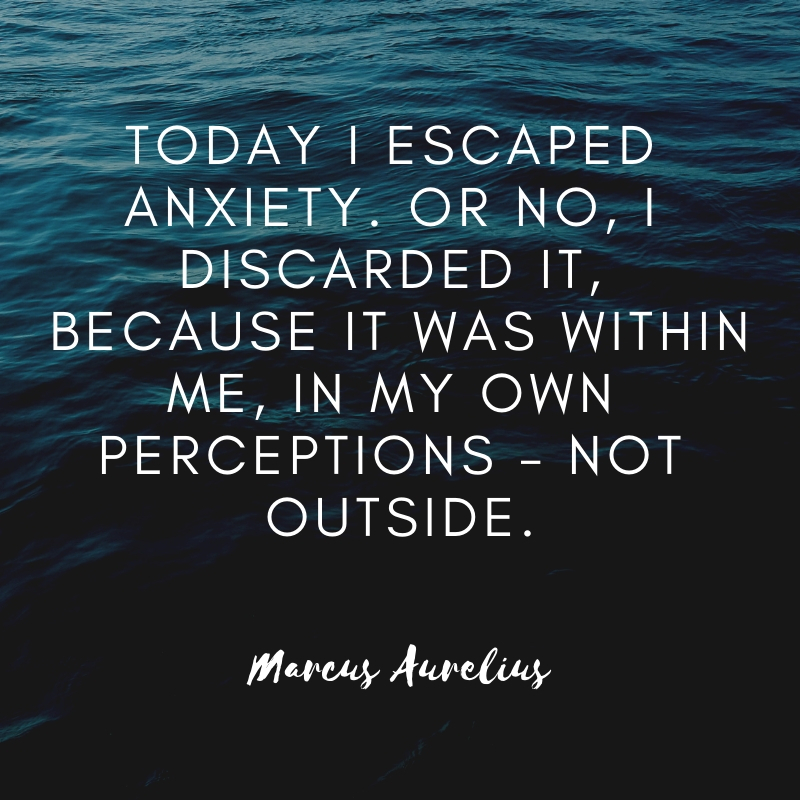 Marcus Aurelius’ writings, called the Meditations are a significant source of our understanding about Stoic Philosophy. If you are into Roman Empire history, you will certainly love Marcus Aurelius and his thoughts about peace and life in general. You’re subject to sorrow, fear, jealousy, anger and inconsistency. That’s the real reason you should admit that you are not wise. How ridiculous and how strange to be surprised at anything which happens in life. 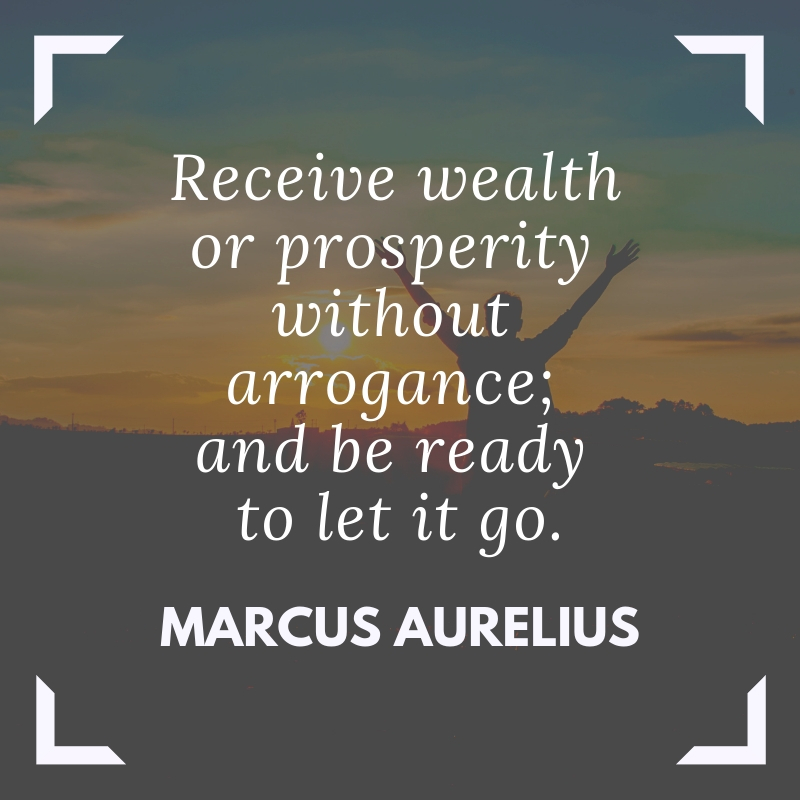 Receive wealth or prosperity without arrogance; and be ready to let it go. He who follows reason in all things is both tranquil and active at the same time, and also cheerful and collected. Almost nothing material is needed for a happy life, for he who has understood existence. So I look for the best and am prepared for the opposite. Today I escaped anxiety. Or no, I discarded it, because it was within me, in my own perceptions – not outside. For God’s sake, stop honouring externals, quit turning yourself into the tool of mere matter, or of people who can supply you or deny you those material things. The more we value things outside our control, the less control we have. As the same fire assumes different shapes when it consumes objects differing in shape, so does the one self-take the shape of every creature in whom he is present. The first step: Don’t be anxious. Nature controls it all. The second step: Concentrate on what you have to do. Fix your eyes on it. Remind yourself that your task is to be a good human being; remind yourself what nature demands of people. Then do it, without hesitation, and speak the truth as you see it. But with kindness. With humility. Without hypocrisy. Receive without pride, let go without attachment. To love only what happens, what was destined. No greater harmony. Objective judgement, now, at this very moment. Unselfish action, now, at this very moment. Willing acceptance, now, at this very moment – of all external events. That’s all you need. Are you interested in the Roman Empire history? 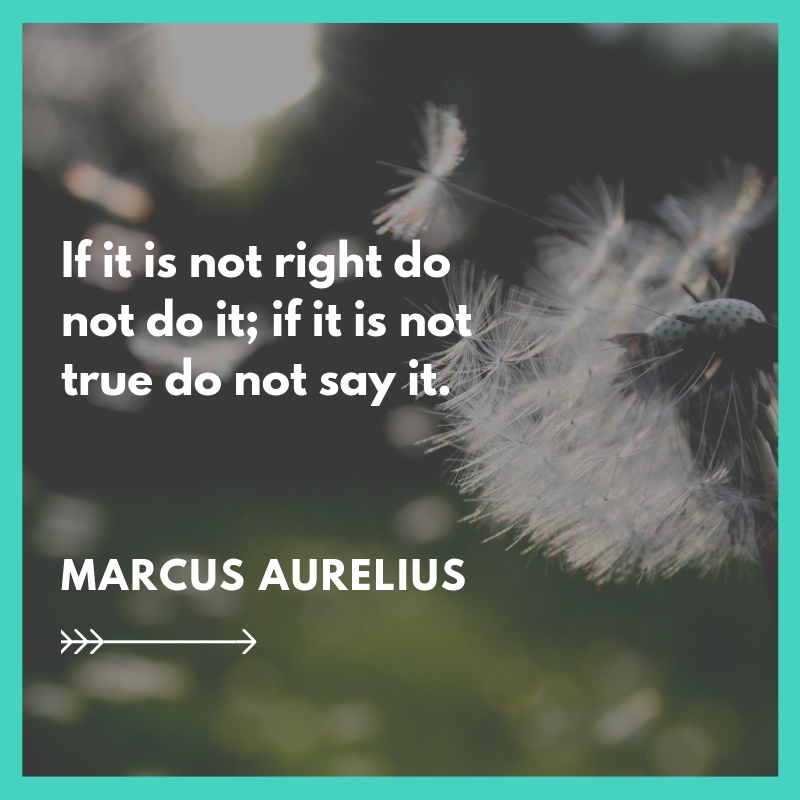 One of the best figures to study is Marcus Aurelius, also known as The Philosopher. Feel free to share these Marcus Aurelius quotes to your friends, family, and loved ones who are also fascinated by this very Stoic emperor.